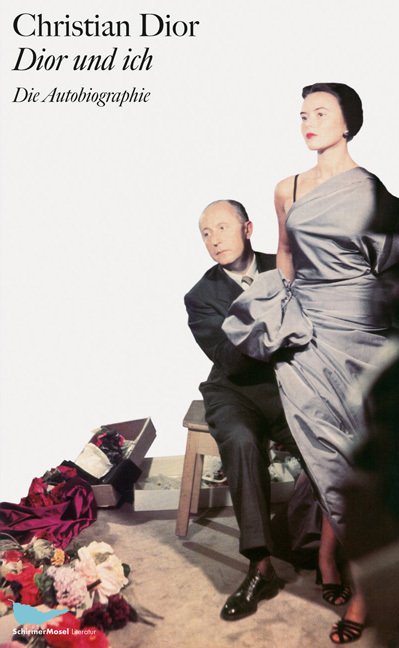 In his autobiography Christian Dior relates his career from student of political science and art dealer to the founder of a worldwide fashion empire. Describing his conflicts as a shy person with the glamorous hurl-burly of his metier, he gives an intimate insight into the goings-on behind the scenes and the development of his collections, from styling the designs to selecting the fabrics and tailoring the gowns to staging the Dior runway. Schirmer/Mosel Literatur. With drawings by Christian Dior and René Gruau and photographs by Willy Maywald, Horst P. Horst and others. 304 pages, 42 illustrations. Size: 12.5 x 20.5 cm, hardcover. German edition.